At Simplicity, we’re focused on one thing: building exceptional vacuums. As our name implies, we don’t believe that adding gadgets and gizmos is the way to accomplish this goal. Instead, engineers and structural designers scrutinize every detail of our vacuums. In the end, each element is the best it can be. Our large independent retailer network backs this claim. 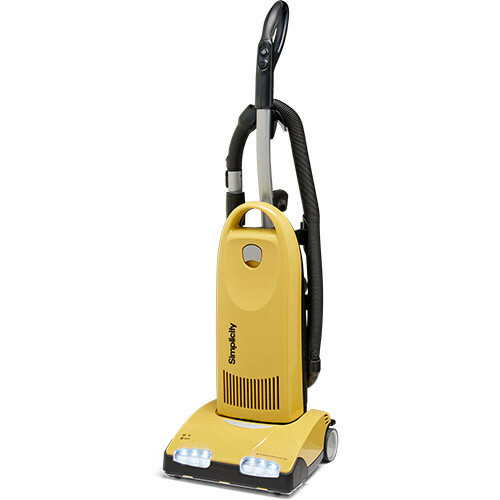 So, if you’re looking for a durable, powerful cleaning machine, trust us, you’ve come to the right place. Have no fear—Simplicity is here to save you from another bad vacuum! 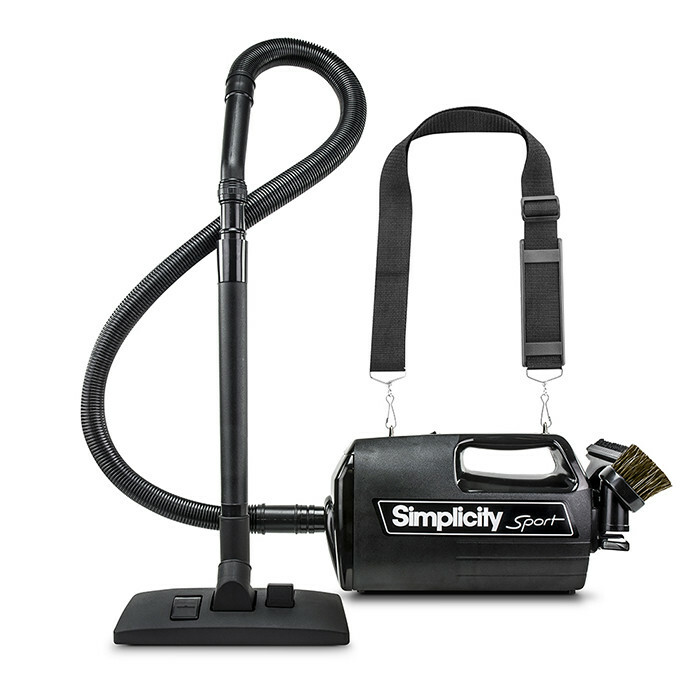 In spite of their small size, Simplicity specialty vacuums pack a punch. They inhale that pesky dried mud off your car floor and keep your computer keyboard crumb-free. 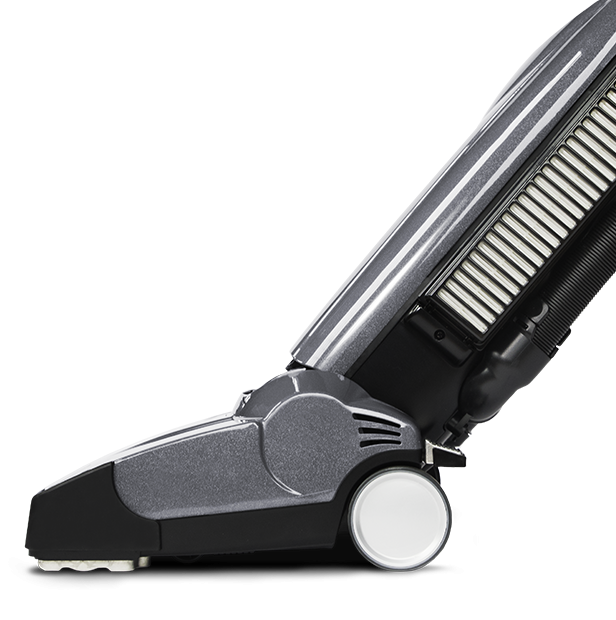 No matter what the mess, these vacuums work their magic keeping even the hardest to reach places dust-bunny free. 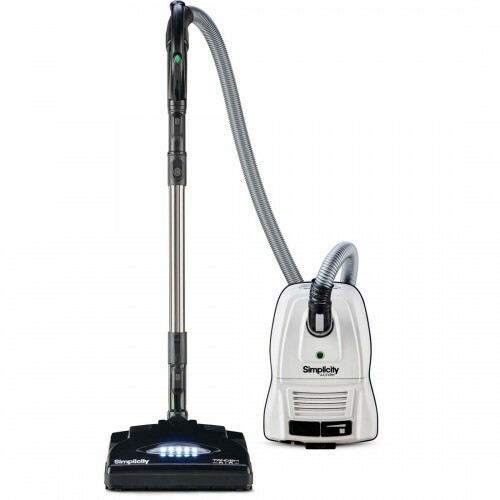 When you need portable cleaning power, one of these is sure to become your best friend. No matter what type of flooring you have, a Simplicity canister will capture dirt, dust and allergens down to the tiniest particle. A canister with a power nozzle is great for homes with mostly carpeting, or even mixed flooring. For mostly bare floors, choose the Straight Suction Nozzle like the Jill or Wonder with a Turbo Nozzle. Plus every Simplicity canister has so many attachments you'll never have to worry about cobwebs on the curtains or crumbs under the couch. Wherever dirt goes, your canister will follow!